A great jazz album from Brazilian trombonist Raul De Souza – a musician who's got a long legacy of records from the bossa years onwards, including some key 70s fusion sides as well! Here, Raul's in a relatively intimate setting – working in a quartet with piano, bass, and drums – and mostly taking all the solos in the lead, over a set of really beautiful original compositions that make for a nicely fresh chapter in his catalog! 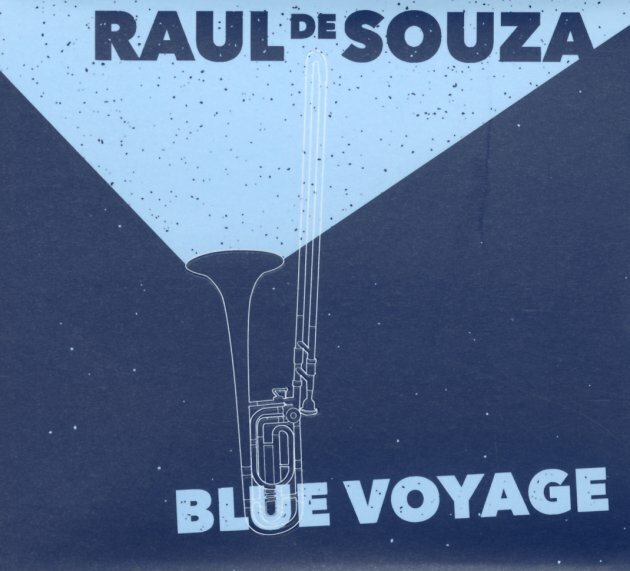 The record's got a relatively unassuming approach – gone are the fuller, funkier arrangements of his bigger years – and there's a nice focus on Raul's sense of phrasing and timing, on titles that include "Blue Voyage", "St Martin", "Vila Mariana", "Primavera Em Paris", "Chegada", "To My Brother Sonny", and "Night In Bangalore". © 1996-2019, Dusty Groove, Inc.